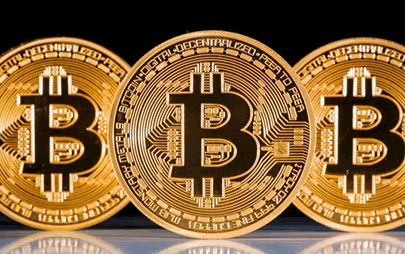 “The rise in the use of cryptocurrency in Ghana demands urgent attention because the legislature needs to interrogate the impact and the future of the digital currency on the economy,” Mrs Ama Pomaa Boateng, the Member of Parliament (MP) for Juaben, has said. Dr Mark Assibey Yeboah, the Chairman of the Finance Committee, cautioned the public against investing and dealing in the digital currency because they were currently not licensed. Mr James Klutse Avedze, the Deputy Minority Leader, in his contribution, called on the BOG to begin to train its staff to gain the expertise on how the cryptocurrency could be regulated.